The Canada Collection consists of collected, mass-produced artifacts representing Canadiana accompanied by created artworks informed by this same collection. 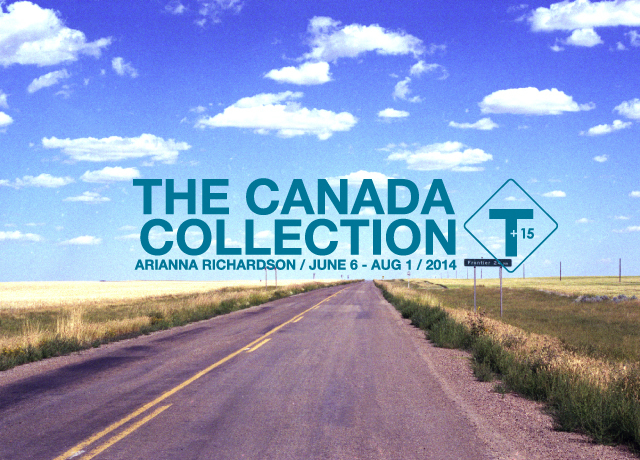 Displayed in a format aesthetically reminiscent of a museum storage room, this project presents the everyday physical evidence of the heavily consumer-based propagation of Canadian identity in a manner that blurs authorial lines and opens up a dialogue about official and un-official representations of Canadian culture. A custom souvenir is created for each exhibition that is then given a permanent home within The Canada Collection.